Where to find the model mark? is important. 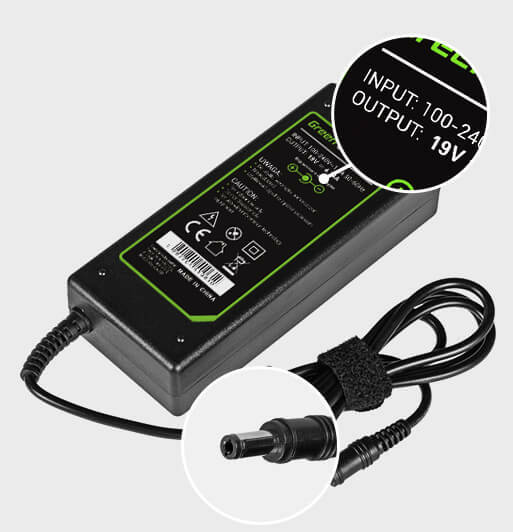 We offer high quality Green Cell batteries that ensure a long working time with one charge and a perfect match to the Ryobi power tool model. Laptop model can be found on bottom of the device, read it and enter in store search engine. 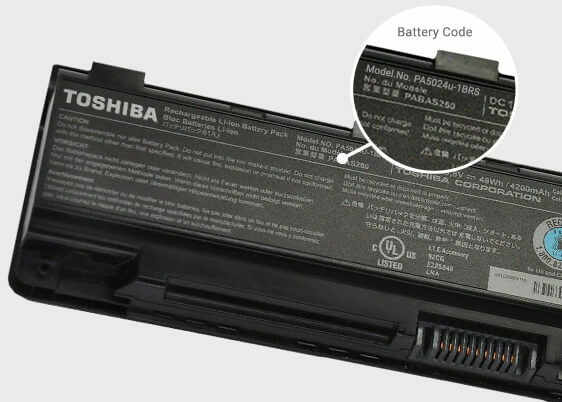 Battery code can be found on the nameplate which is placed on the back of every storage battery. Read the code and enter it in store search engine store search engine. 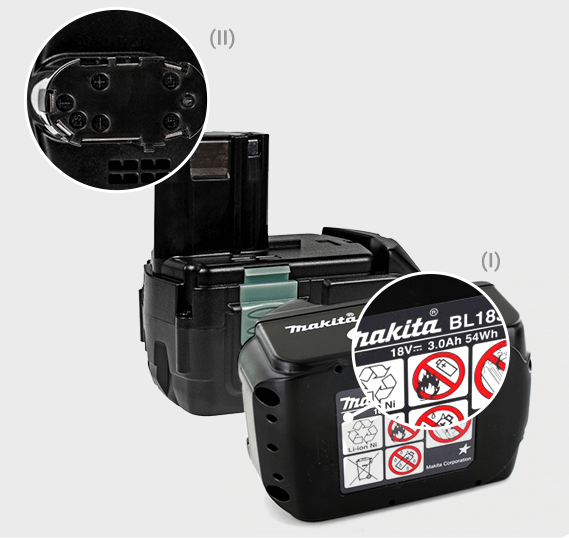 Battery model can usually be found on the bottom of the battery. Read it and enter it in store search engine. 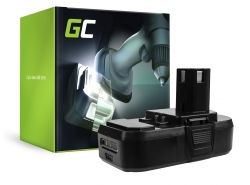 Device model can usually be found on the name plate on the side of the device. Read it and enter it in store search engine. 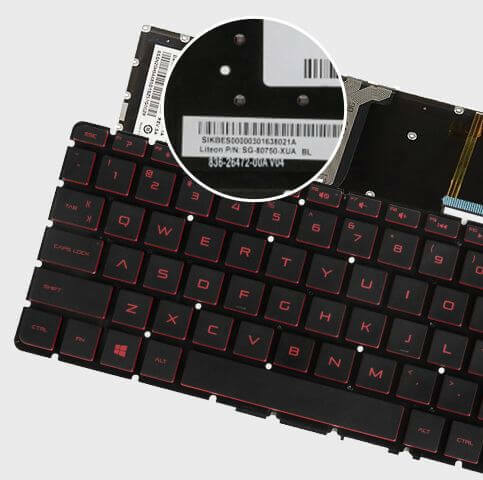 Two easy ways to find a matching keyboard for your laptop model. On the nameplate of the keyboard (bottom of the keyboard) a barcode can be found, most often following after P/N letter specifiation. Read it and enter it in store search engine.